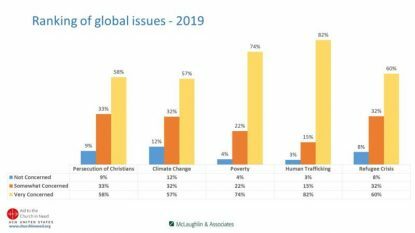 NEW YORK (CNS) — More than half of U.S. Catholics say they are very concerned about the persecution of Christians around the world, with this 58 percent figure up by 17 percent from a similar poll a year ago. 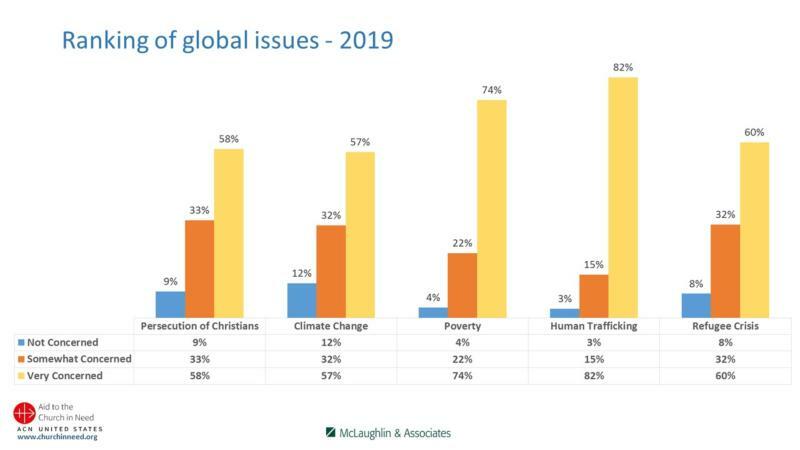 Forty-six percent of respondents said the global persecution of Christians is “very severe,” an increase of 16 percent compared to the 2018 poll. 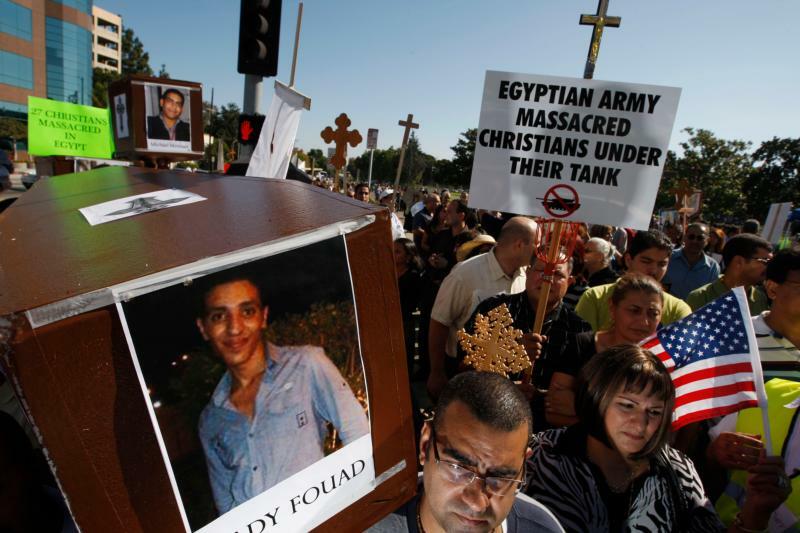 They ranked Iran as the country where Christians are most severely persecuted. Next were Iraq, Syria, China, North Korea, Pakistan and Saudi Arabia. 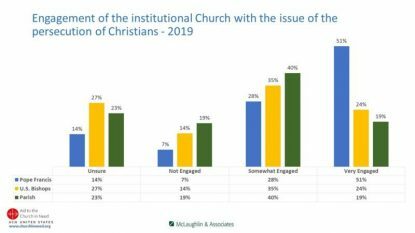 While only 19 percent of respondents said their parish is very involved with the issue of global persecution of Christians, more than half (51 percent) said Pope Francis is “very engaged” with the issue. Almost one in every four of U.S. Catholics said their bishop is very engaged in this, and 27 percent were unsure about their bishop’s involvement. PREVIOUS: What on earth is a ‘social justice hackathon’?